To the right are listed all legal happenings in Portage County by court. 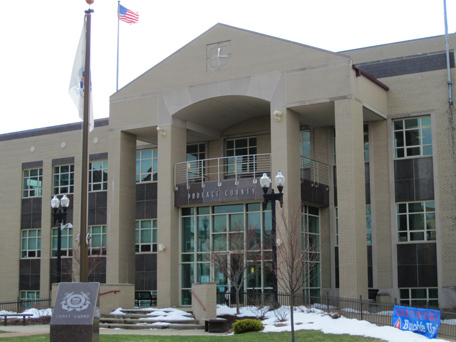 The Portage County Legal News offers daily publication of court proceedings. A subscription will allow you access to the entire publication as offered on-line at pclnews.com. Information on line is available immediately. So you no longer have to wait for the mail delivery.